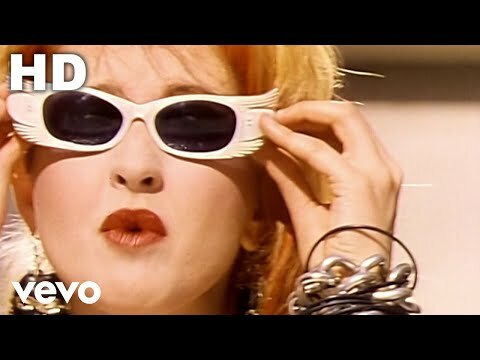 While we’re on the subject of Cyndi Lauper (kind of), here is one of the many reasons she is awesome: the video for Girls Just Want To Have Fun, from 1983. It includes some of the first ever computer-generated images, as well as an appearance by wrestler Lou Albano and one scene that is a homage to the Marx Brothers movie A Night At The Opera. Tagged Cyndi Lauper, rock 'n' roll photog, video.